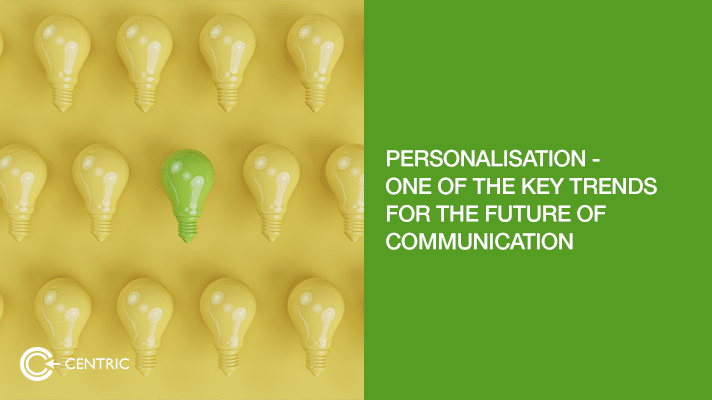 Personalisation – how is it shaping different industries? Personalisation starts with having access to quality granular level behavioral data. This data can be used to create multiple segments. These segments once mapped to specific points on the customer journey becomes ‘microsegments’ ready for personalisation. Not all microsegments have equal potential and therefore requires careful prioritisation. A microsegment consisting of frequent buyers is more valuable than the one consisting of random buyers. There are constant signals sent out by consumers based on their website behaviour, social media chatter and regular online browsing. There should be an automated ‘trigger’ message system set in place to respond to these signals as quickly as possible. But this is a ‘test and learn’ method and needs to try out multiple ‘triggers’ to decide on the most effective one. To convert a random buyer into a more frequent buyer, multiple triggers like discounts, bundling, loyalty points can be tested. Personalisation becomes most effective when the brand response to consumer signals is immediate. 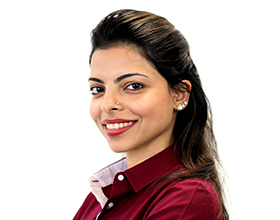 To enable this, it’s best to have a small team with specialists – IT, creative, media, analytics and operations – to be entrusted with creating and delivering these personalised messages based on real time data. Agility is an important aspect of personalisation and these are the two contributing factors. Process should be fast without many approval layers. The team should have the authority to act with minimum supervision. Equally important is implementation of the right set of tools – for data gathering, creative development, automation and analysis. Amadeus, a company that specialises in providing technology solutions to the travel industry talks about creating a ‘personalised travel future’. Factors that go into creating a truly personalised travel experience are: understanding the ‘traveler persona’ – leisure and business, analyzing traveler reviews, opportunities from ‘wearables’ and travel intelligence based on data collected from all the players involved – travel suppliers, travel sellers and travelers. Finextra explains ‘knowing the customer’ and ‘continuous innovation’ are two factors that will improve personalisation in this industry. Knowing the customer is much easier now with financial companies having access to their data through multiple touchpoints. The task is to create a seamless experience for the customer with this data. Continuous innovation is the only way to keep up the competitive advantage. The combined effect of innovation and deep understanding of the customer ensures the messages and services are delivered in the most personal way.